The teams played one time in 1964. 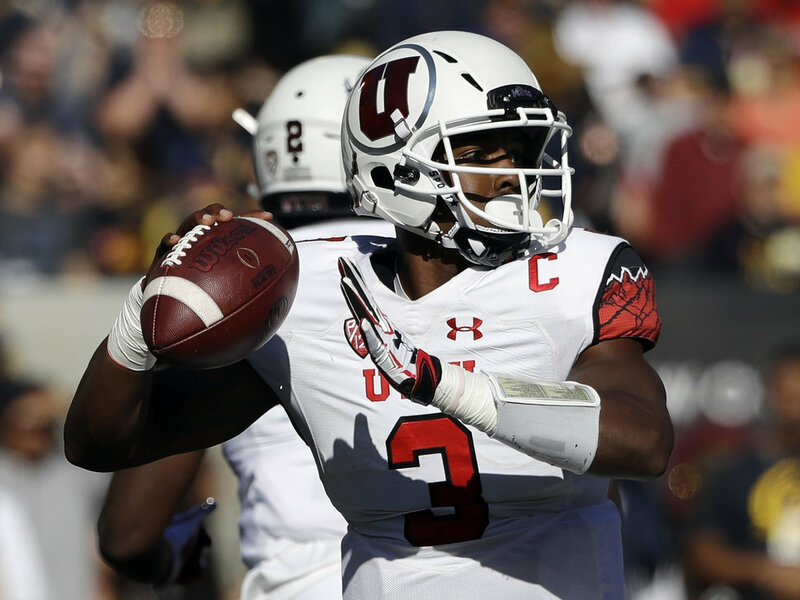 Utah won the game 32-6. Utah leads the series. On December 26th the teams meet again in ZAXBY'S HEART OF DALLAS BOWL in the Cotton Bowl in Dallas, Texas. (1:30 PM on ESPN). The Utes are 6-6, while the Mountaineers are 7-5. The Utes are favored by 7. We think the Utes will win, but will not cover the spread.